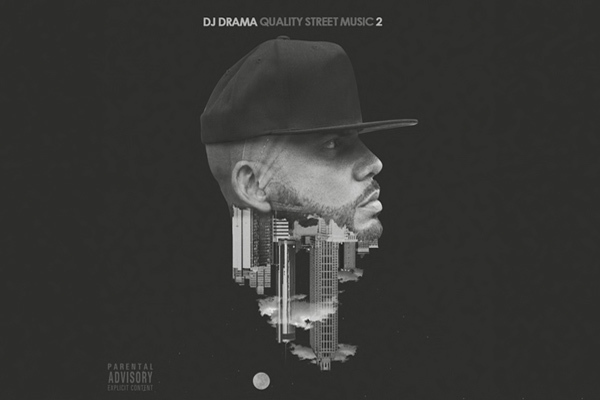 DJ Drama Enlists Pusha T, Ty Dolla $ign, and Meek Mill for "Boyz In The Hood"
DJ Drama is putting out a new project next week on July 22, and he’s gearing up for it to be a big one judging from the featured artists on this newly released track that was cut from the project due to Meek Mill’s current legal issues. Featuring Pusha T, Ty Dolla $ign, and Meek Mill, “Boyz In The Hood” won’t appear on Quality Street Music 2, but if it’s any indication of what to expect from the release then it’ll definitely be a worthy follow-up to 2012’s original Quality Street Music. The album is set to feature appearances from Lil Wayne, Rich Homie Quan, Young Thug, Lil Uzi Vert, T.I., Usher, Mac Miller, Post Malone, and Jeezy among others. The project will also feature production from Drama himself, as well as Zaytoven, Metro Boomin, FKi, and Boi-1da. Listen to “Boyz In The Hood” below.